TAIPEI (Taiwan News) – The Philippines was the first Southeast Asian country to participate in the Summer Olympic Games in 1924 and yet so far only has a tally of three silver and seven bronze medals. Half of these medals are in boxing, 2 in athletics, 2 in swimming and 1 in weightlifting. 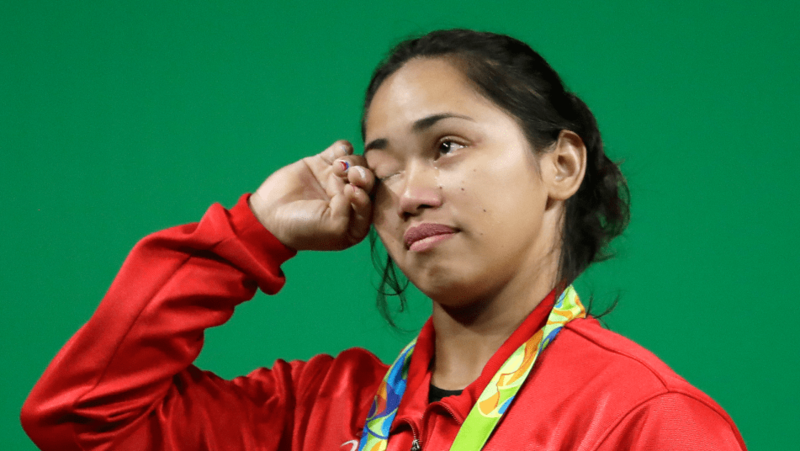 Time and again, that elusive Olympic gold has always escaped from the hands of Filipino athletes at the Olympic Games. The government and the private sectors involved in the advancement of Philippine sports have been doing their best, but up to the present, there has been no success in achieving its 1st Olympic Gold. Enter SIKLAB ATLETA – Pilipinas Sports Foundation, a private non-profit organization dedicated to helping develop, train and produce the first Philippine Olympic Gold medalist. This foundation, the executive director of which is the former PBA (Philippine Basketball Association) commissioner Attorney Angelico “Chito” Salud, has now raised the amount of 1 Billion Philippine Pesos (equivalent to about NT$ 600 million) through the presidential adviser on sports Dennis Uy of Phoenix Petroleum and other prominent Philippine businessmen. The stated goal of SIKLAB ATLETA is to provide the chosen elite athletes with financial and other logistical support in the form of training equipment and facilities, coaching expertise, international competition, and exposure, as well as education, housing, and livelihood. SIKLAB ATLETA is now setting its sight on the Tokyo 2020 Summer Olympic Games and will start its operation soon. Please like us, follow us and/or reblog if you like this article.